Two separate articles came through my inbox during the past few days. The first was the announcement of a new piece of technology called Aristotle which supposedly can understand the speech of very young children, allowing it to answer their questions and play simple games. The device will even read the child a bedtime stories, the announcement boasts, as if this is a good thing. The second article is a scientific study which demonstrated that reading physical books to kids makes parents more affectionate. Other studies have shown that additional benefits of having parents or caregivers read aloud to children include increased brain development, stronger relationships between parent and child, and increased academic achievement for kids of all ages. You probably didn’t need to think very hard to see the disconnect between these two articles. What the tech world is envisioning for our kids and what science (and experience) is telling us kids actually need are, in this case, two different things. More than ever before, our kids need our physical presence, our time, our attention. And the perfect way to deliver all those things is by grabbing a book (or a magazine), settling down without any electronics, and reading to our kids. After all, with the amount of devices already taking over our lives and the ballooning number of minutes our kids already spend looking at screens and talking to Siri, do they really need another electronic voice firing off a story? I think we all know that what our kids need is the closeness, the discussion, and the affection that comes from reading together. 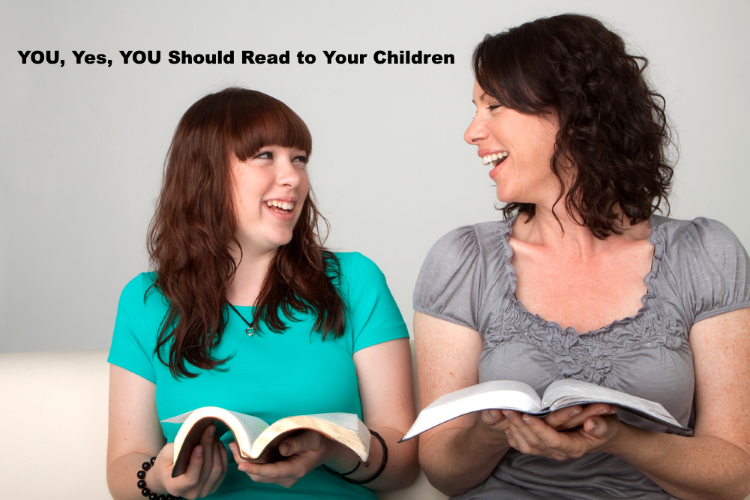 Our goal here at Cricket Media is to make reading aloud to your kids easier than ever. Our magazines come right to your mailbox…no need to even head to the library or bookstore each month for new stories. And right here on this blog, we’ve provided hundreds of free stories and articles for you to share with your kids. Let’s start the new year off right, with another free story, a sci-fi mystery called “Mercury’s Missing Mutt” (Part 1 and Part 2) by Kristin O’Donnell Tubb and illustrated by Michael McCabe, which appeared in SPIDER Magazine. For more stories like this delivered right to your mailbox, be sure to subscribe to SPIDER.